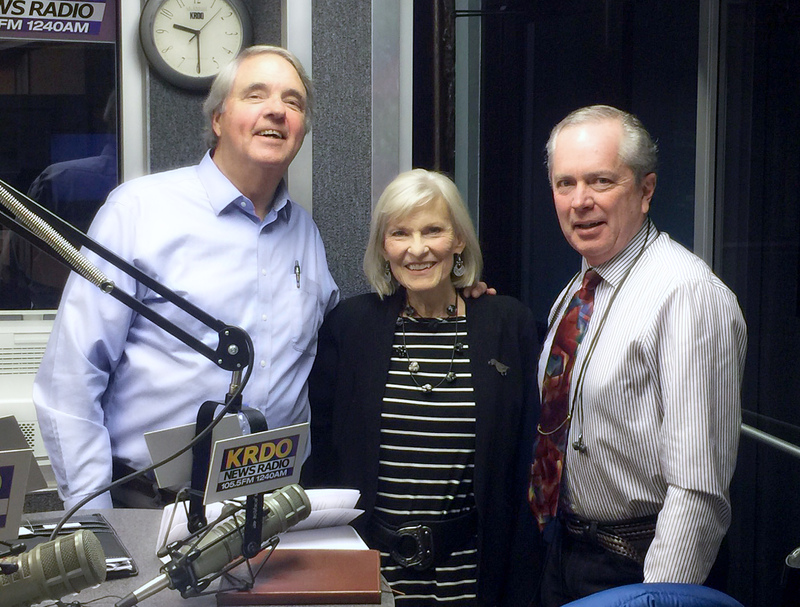 In this edition of Business Week in Review with Jeff Beauprez, Mark Pimentel, KRDO Network General Manager, with an update on the state of the station and news about more fake news. Robin Roberts joins Jeff as well with a special announcement. Jeff's got Business and Cyber Bytes as well! 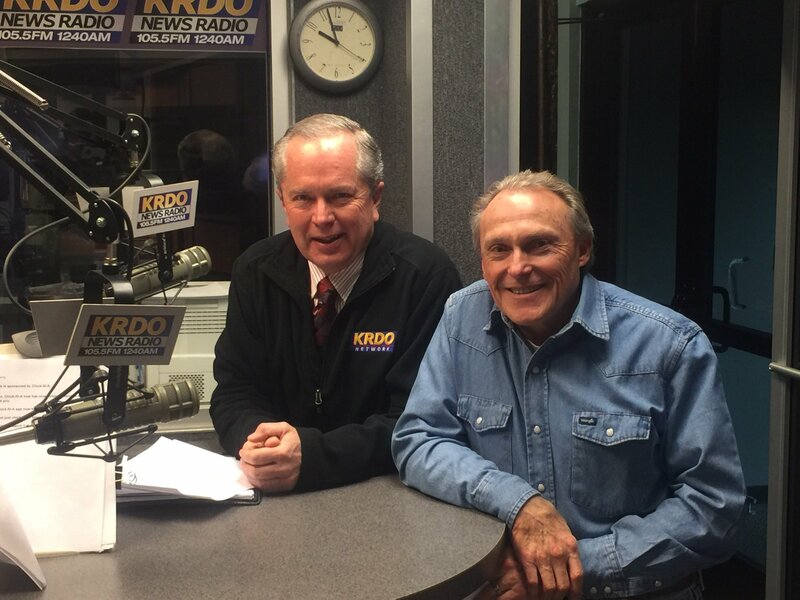 In this edition of Business Week in Review with Jeff Beauprez: Strata Integrated Wellness Spa's Dr. Michael Barber; El Paso County Medical Society's Mike Ware, and Author/Entrepreneur Rob Slee, join Jeff to discuss executive wellness. Jeff delivers Business and Cyber Bytes as well. 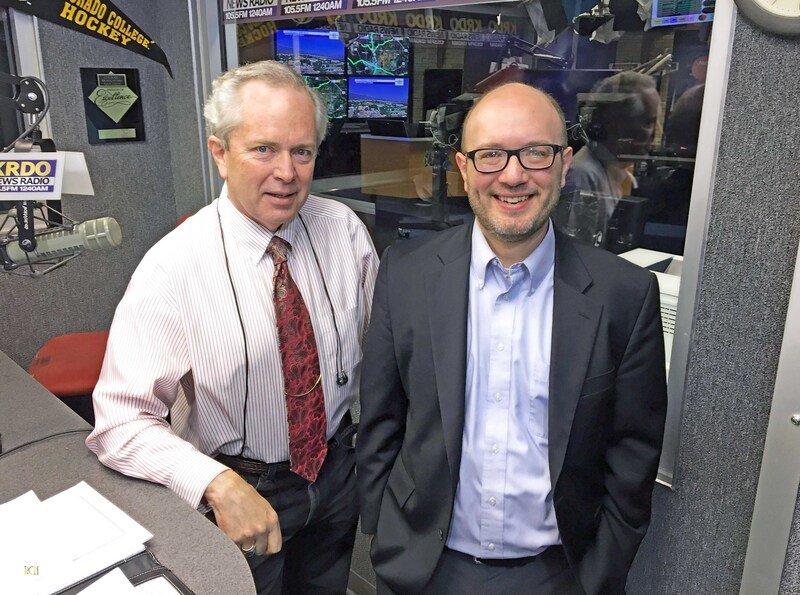 This edition of Business Week in review with Jeff Beauprez features Jeremy Zimmerman of Assured Partners, Robin Roberts of Pikes Peak National Bank and a discussion of financial risk in business, liability and cyber insurances. Jeff brings the Business and Cyber Bytes as well. In this edition of Business Week in Review with Jeff Beauprez: Marty France, retired Air Force General, on security of your information, that of others you control and your privacy. In Cyber Bytes, Facebook is now under federal investigation; a tip on browsers you can use as alternatives to Goggle. Jeff has Business Bytes to offer as well. 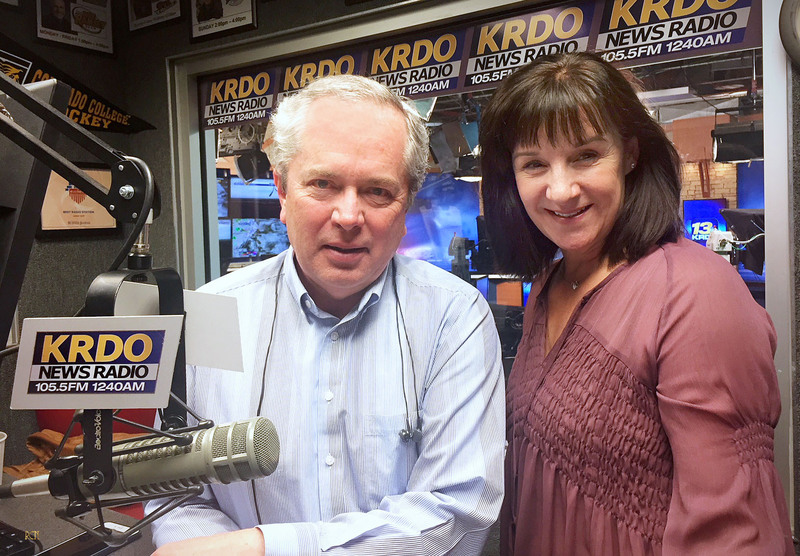 Physician burnout and suicide featuring Mike Ware and Cheryl Law, executive directors of the El Paso County and Pueblo County Medical Society respectively. 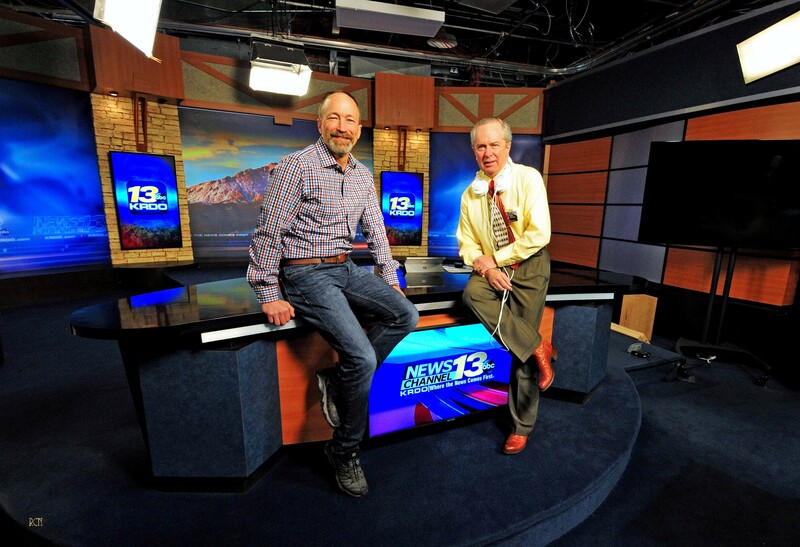 Also in this edition, Stacey Burns with the BBB of Southern Colorado joins Jeff in the first segment to talk about the 3rd annual Prism Awards. Jeff offers fresh Business and Cyber Bytes as well. In this edition of Business Week in Review with Jeff Beauprez, Jim Bearce and Joe Parrino, both data moving, storage and protection professionals on keeping data safe and secure. Jeff has Business and Cyber Bytes as well. This week on Business Week in Review with Jeff Beauprez, Byron McCurdy of Bene-Fit Solutions on HR issues to consider as you plan your business year and the latest Cyber Byte on your cellular service provider selling your location information.